As a Senior Marketing Assistant for MacKenzie Commercial Real Estate Services, LLC, Doris Goodhues coordinates with various groups of brokers across multiple disciplines to ensure they have the necessary administrative support for their daily business activities. She is responsible for administering the major office needs of MacKenzie’s headquarter location including the management of general correspondence, front desk support, coordination of supplies, organizing various in-house company events and functions, and scheduling needs. Doris also provides support to the Marketing Director with regards to company initiatives and also to the marketing team, creating and maintaining collateral, proposals, and presentations, as well as sending scheduled email blasts and maintaining corporate distribution lists. 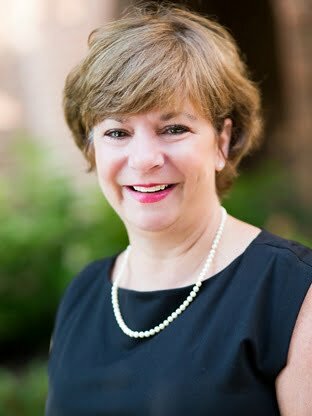 Doris has over 30 years of experience working in the real estate industry and at MacKenzie Commercial Real Estate Services, LLC.